If you’re headed to Panama, make the rainforest one of your first stops. It’s the ultimate experience for nature and animal lovers. Ancon Expeditions of Panama has an excellent rainforest cruise out of Gamboa. As you float down the Chagres River, you’ll be able to spot spider monkeys, capuchin monkeys and tamarin monkeys. (Wait. Did we mention the monkeys?) If you’re extra lucky and have a good eye, you may also catch a glimpse of a sloth. The Chagres River connects to the Panama Canal, so if you time things right, you will actually ride right alongside massive cargo ships making their way out of the Canal. The Panama Canal is a sight in itself. There are two main sets of locks to view: the original and the new expansion. The original, along with the Miraflores Visitors Center, is your best bet to see some action. Ships are constantly going through and a lookout provides a great view. 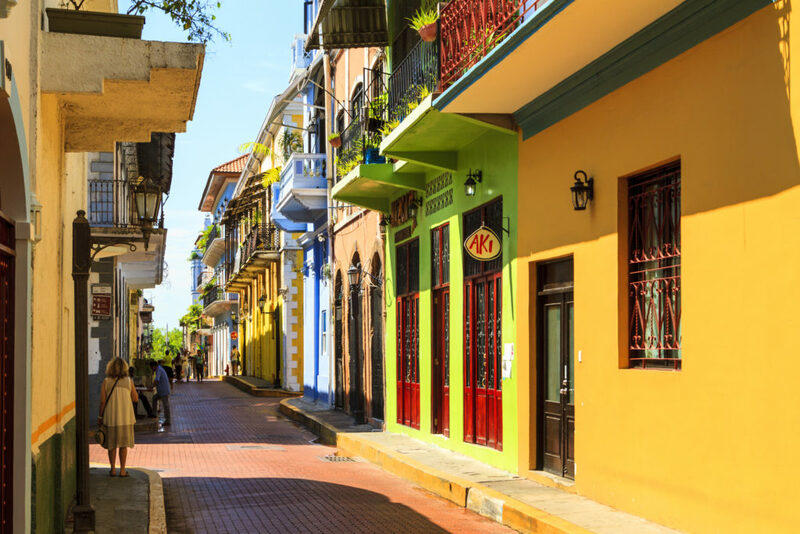 Casco Viejo, the historic district of Panama City, is another must-see. With ruins dating back to 1673, this charming area features churches, restaurants and shops – the perfect place to pick up a Panama hat or other souvenirs. But of course, after the craziness of wedding planning, you’ll also need some down time. 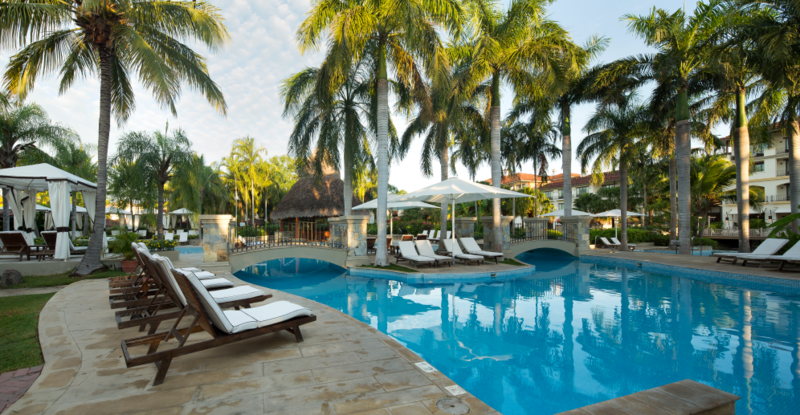 The Buenaventura Golf & Beach Resort has pools, restaurants, bars (with an expert mixologist) and kilometres of beach to help you unwind. Plus, the Buenaventura Golf Course, designed by Jack Nicklaus, is just a quick golf cart ride away. Play 18 holes or have your swing analyzed at the state-of-the-art Cobra Performance Center. 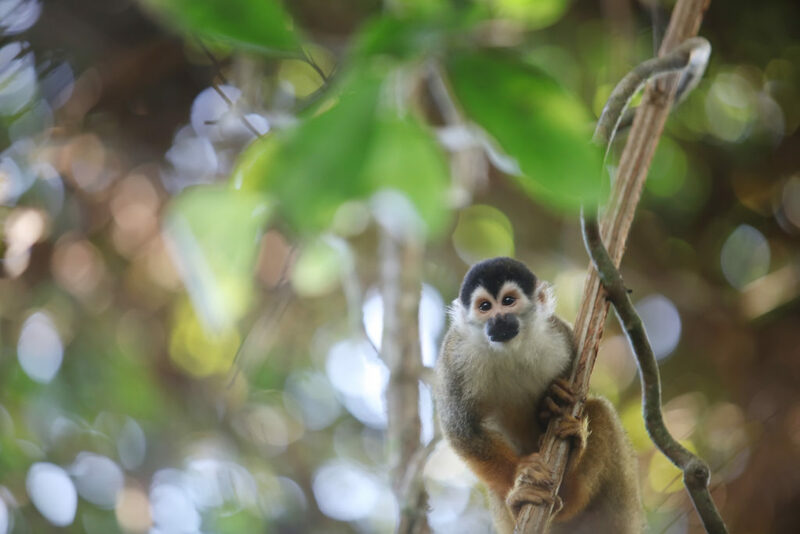 On your way, stop by Buenaventura’s Wildlife Center for some more monkey time. The Santa Maria Hotel & Golf Resort is another option and has more of an urban oasis feel as it is located in Panama City. The food is delicious; you have to try the crocodile bites! To experience all that Panama has to offer, consider switching your accommodations halfway through your honeymoon. Order a Cocle Tropical Mojito at La Palapa Bar at The Buenaventura Golf & Beach Resort. Be adventurous: go ziplining, visit the cloud forest or take an ATV tour. 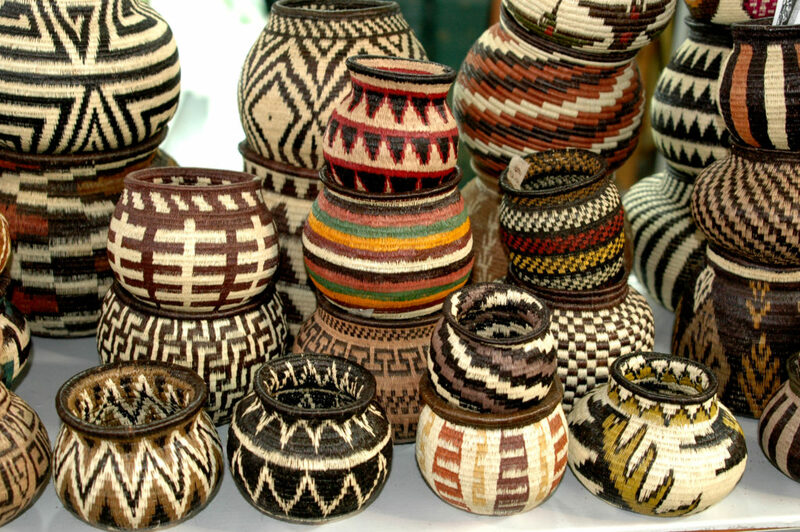 Buy a piece of jewelry or a basket at Reprosa. Have a hot stone massage at The Spa at The Santa Maria Hotel & Golf Resort. Indulge in a chocolate tasting at Tropical Chocolate Café.